Amnesiac John McClane has been living in a deserted warehouse. 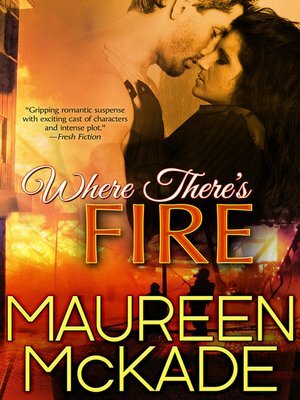 When the building is torched, the gorgeous cop working the arson case stirs feelings he thought were gone for good. But little does he know that he's about to piece together a past better left forgotten – or that Shoni's desire for retribution will jeopardize the future he's imagining.